Over the course of three years, I have the privilege of being one of fifteen Creative Producers from all over the world. 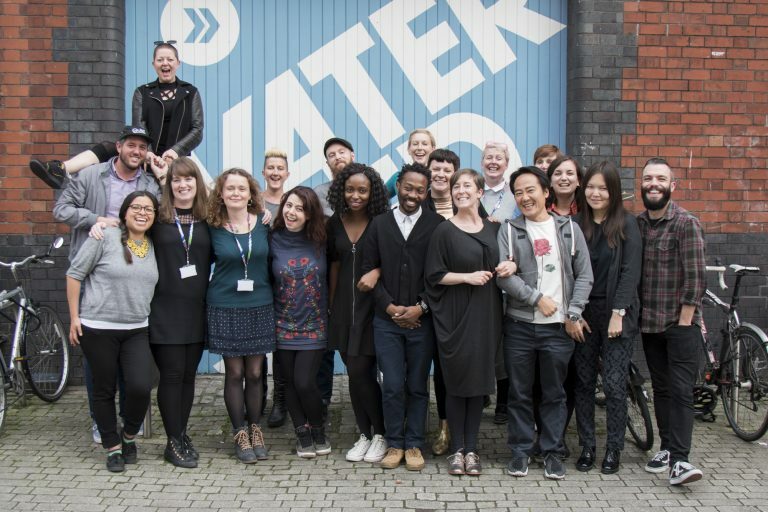 During this process, we receive funding, support, and professional development intended to encourage a new kind of conversation between creative communities, citizens and city authorities, with the intention of promoting change in our cities. We also work in close collaboration with Playable City, including their conferences in Bristol and Tokyo. You can learn more about the project at the Creative Producers International website. As part of my fellowship research, I’m investigating creative producers who work in locations that they are not from and/or have temporary relationships with, and what it means to work sustainably, justly, and meaningfully in those contexts.